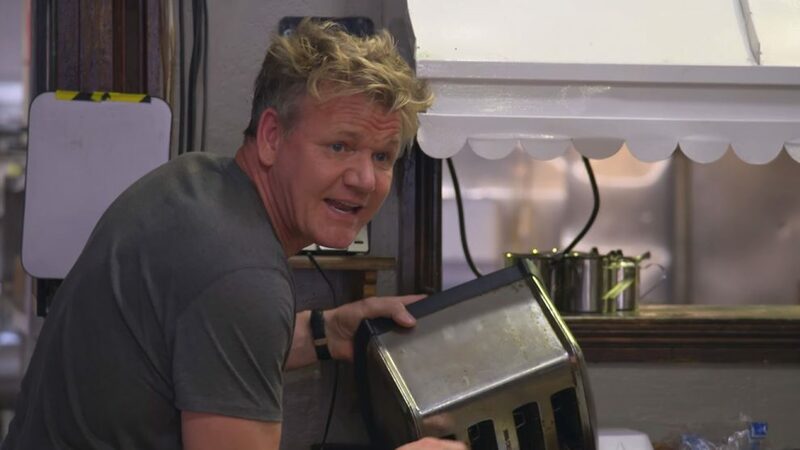 Audiences have spent just two hours with Gordon Ramsay's new show, 24 Hours To Hell and Back, but that's enough for Fox to decide it'll return for another season. 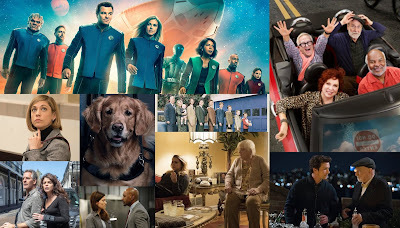 With a 1.1 premiere and a 1.0 for week two, the show's been a clear ratings success for Fox. It's on par with lead-in MasterChef, making it one of the very few shows on Fox this Summer that rates decently. Fox and Ramsay have a long-standing relationship, with 24 Hours being his seventh created show for the network. Thus far, it has been a much bigger success that last season's The F Word, which was axed after just one season. This was a correct prediction for the TV Ratings Guide, which just last night upgraded the show to a certain renewal.